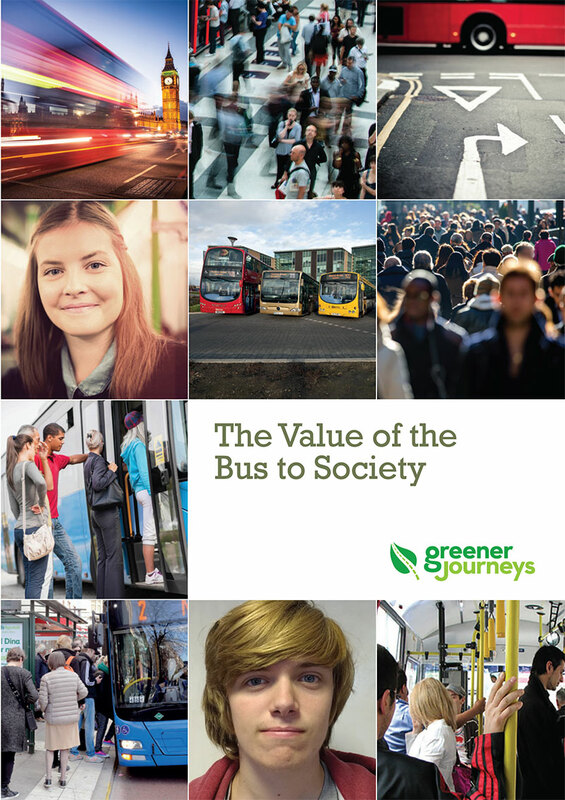 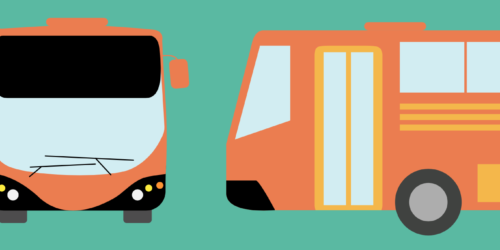 A new Greener Journeys report outlines how the ‘Bus Bonus’ – a proposed tax incentive to encourage people to commute by bus – would benefit hard-working commuters, businesses as well as the economy more widely. 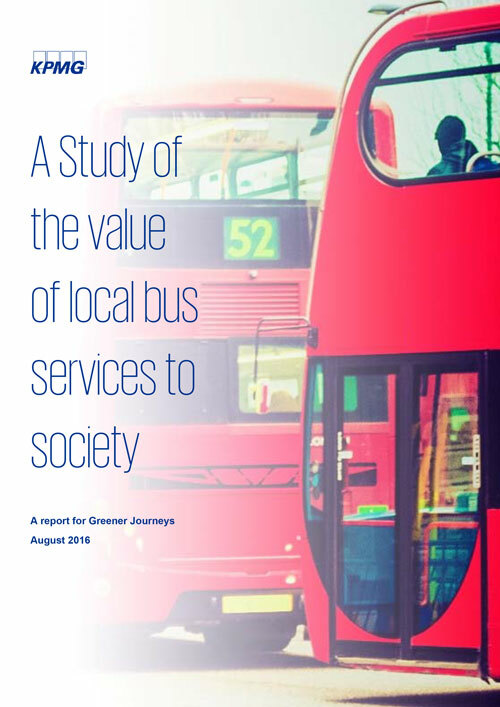 Working with KPMG LLP, Greener Journeys estimate that the scheme will generate a net benefit of £74.8 million per year to the UK economy. 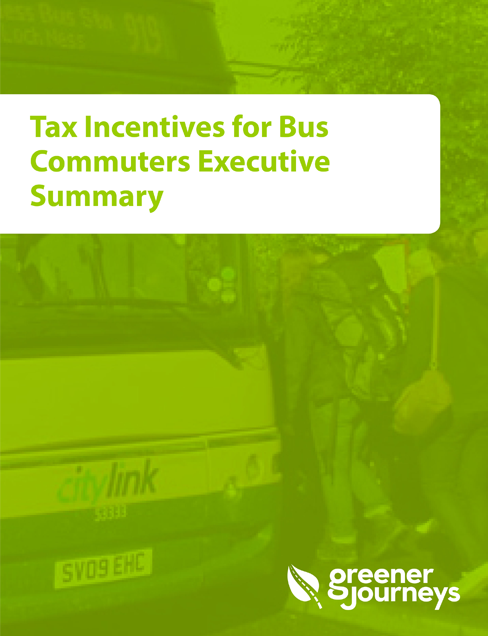 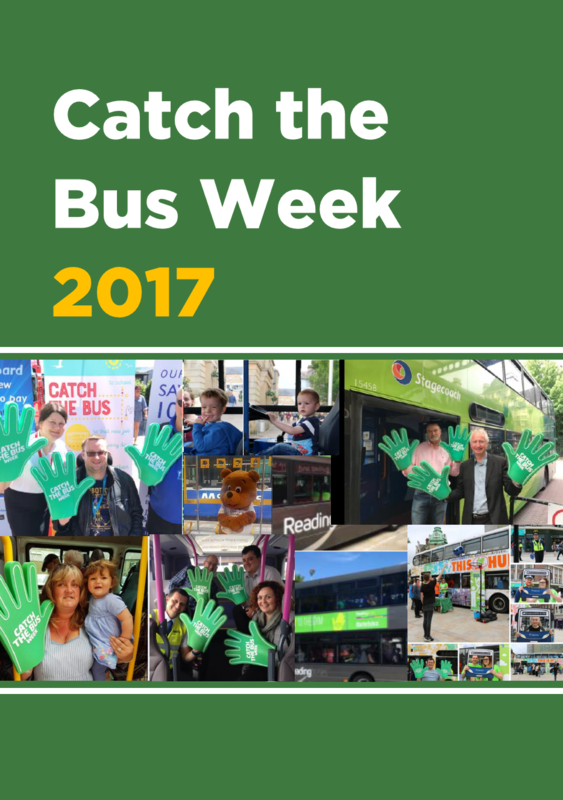 The ‘Bus Bonus’ allows employers to provide their employees with ‘vouchers’ to help pay for the cost of commuting to work by bus. 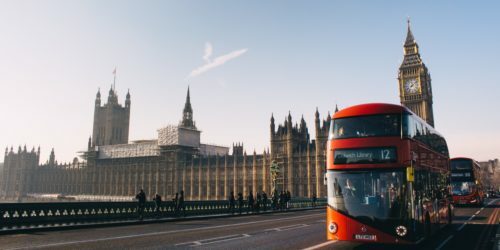 The employees uses the voucher to pay for stored travel rights at a travel centre or online, they will have a fixed value and will be exempt from income tax and national insurance.